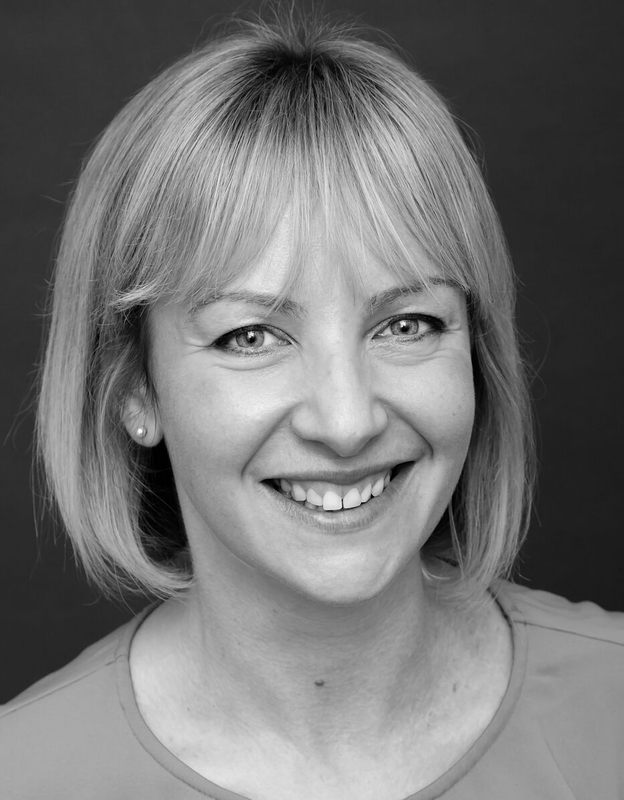 Born and raised in Edinburgh Nicola joined Dream Escape in 2018 and will be working closely with our MD Claire Stone. She brings with her a wide range of experience from years in hospitality, office management and running her own business. She loves new challenges and exploring the world with her young family.